Always striving to be the best in terms of quality, service and value for money. B.S.R. 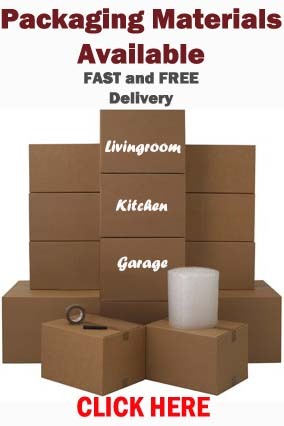 Removals Specialists are based in Midlothian, Edinburgh which sits nicely to cover Edinburgh Removals, West Lothian Removals, East Lothian Removals , Scottish Borders Removals and Fife Removals at short notice! For years we have carried out many deliveries for local furniture companies around Edinburgh and the Lothian’s and are specialists in furniture removals. We offer pick-ups from all high street furniture stores and deliver direct to your door and into the room or your choice at a time that’s convenient for you. Whether you live in a bungalow or a top floor flat, we will make sure your new furniture is safe and sound in its new home. 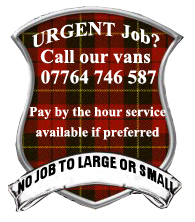 If you are buying furniture in and around Edinburgh and the Lothian’s and the company is unable to deliver at a time that suits we can pick this up and deliver up until 8pm. Buying new bedroom furniture, or maybe some furniture for your living room or dining room? This can be an exciting time whether your re-vamping your house or buying new furniture for your new home! What to keep in mind when ordering your new furniture however is…. Will it fit in your home!! As Edinburgh furniture delivery specialists we see many occasions, where sofas, ready built wardrobes, and large units are not measured to check if they will fit into your home. Many furniture stores do offer information cards with the dimensions of your chosen furniture, which is ideal for taking home to confirm your new furniture will fit into its new surroundings. Most times we see problems with large items not going round tight corners, up small stairs and not enough space to manoeuvre items to get them into the chosen rooms. Make sure you take the route the furniture takes into your chosen room into account when ordering saving the headache of having the items returned to the store. However if the furniture is at all possible to fit into its chosen destination, we are there and ready to help you with this at an affordable price. Free quotation’s available. 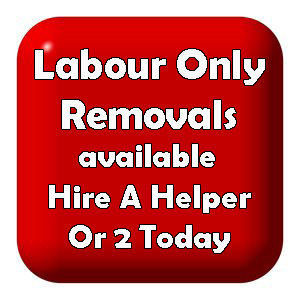 This entry was posted in Removal Services Edinburgh, Lothians and Fife and tagged B.S.R. Edinburgh, BSR, cheap removals edinburgh, east lothian removals, Edinburgh furniture delivery, flat moves edinburgh, free moving quote edinburgh, furniture deliveries midlothian, furniture delivery edinburgh, furniture delivery specialists edinburgh, furniture removals edinburgh, furniture removals midlothian, house moves edinburgh, luton van and 2 men edinburgh, midlothian removals, move furniture edinburgh, removals company edinburgh, removals company midlothian, removals firm edinburgh, removals of furniture edinburgh, removals of furniture midlothian, scottish borders removals, west lothian removals. Bookmark the permalink.